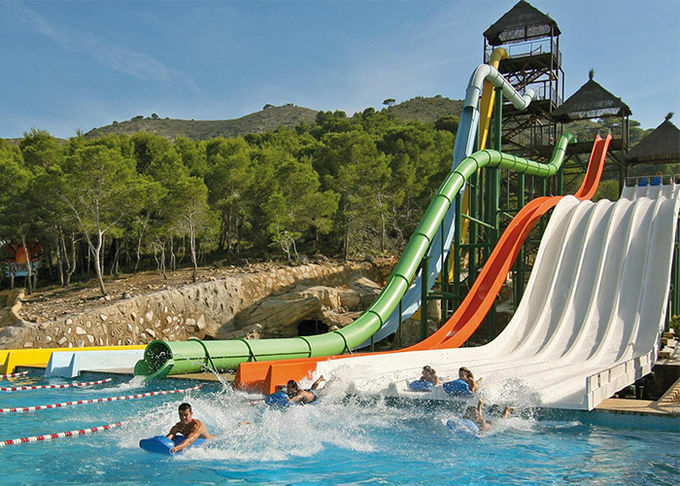 aqua park equipment manufacturer with best big water slides for sale price . 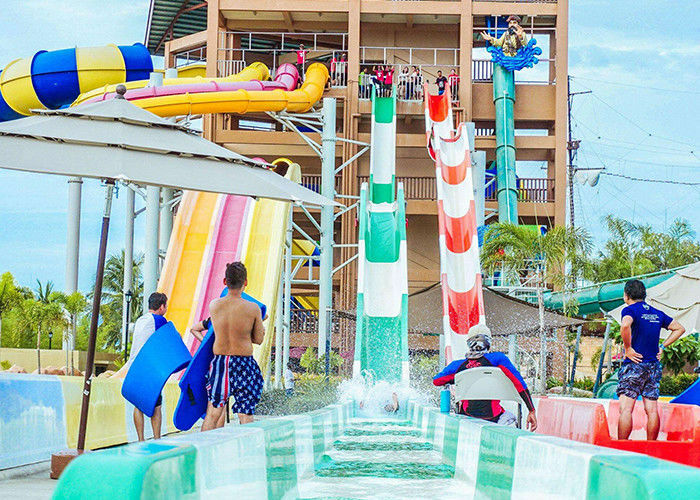 High speed water slide is the water park classic slide, regardless of spatial vision, or recreation experience, are the essential items of paradise. Slide on the slide screw the tourists experience, fast fall, drop down, streamer, weightlessness,open chute winding interleaving and temporal changes. 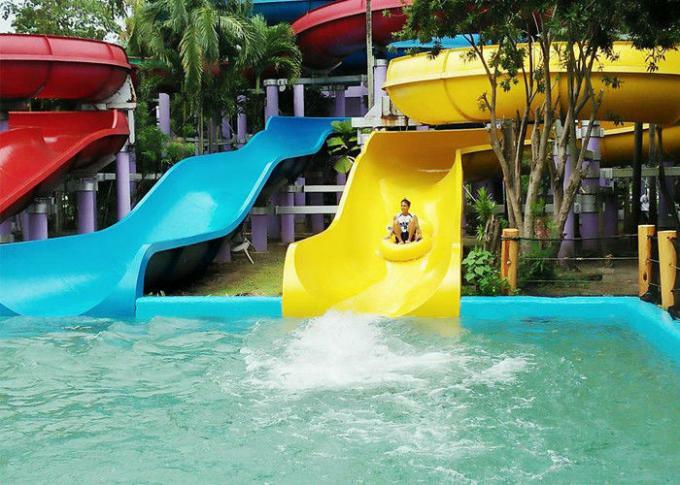 The speed slide can be unique and tailored according to customer field. 1. Over 13 years experience.